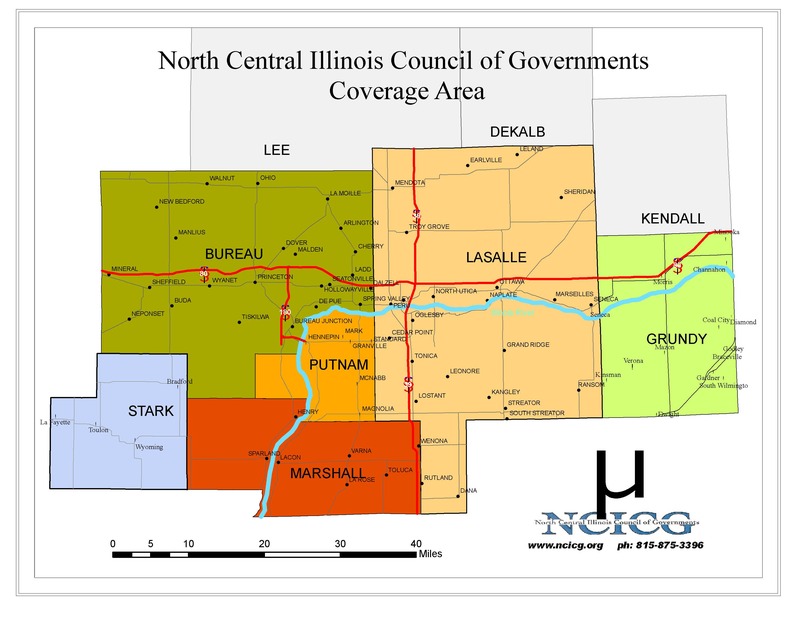 DePue’s Official Comprehensive Plan is intended to guide policy and provide recommendations for future land development and land preservation issues within the Village of DePue and its one and one-half mile planning jurisdiction. August 28, 2013 – Meeting with village president, village trustees, and landscape architect to explain planning process and purpose. September 18, 2013 – Public meeting to receive input on issues and opportunities and to explain the planning process. October 7, 2013 – Meeting with planning commission to update the village on the process and gather additional feedback. Open to the public. November 5, 2013 – Public meeting to complete strength, weaknesses, opportunities, and threats analysis. January 13, 2014 – Meeting with the planning commission to work on goals, objectives, and policies. Open to the public. April 15, 2014 – Public open house to showcase final draft of comprehensive plan followed by planning commission meeting. 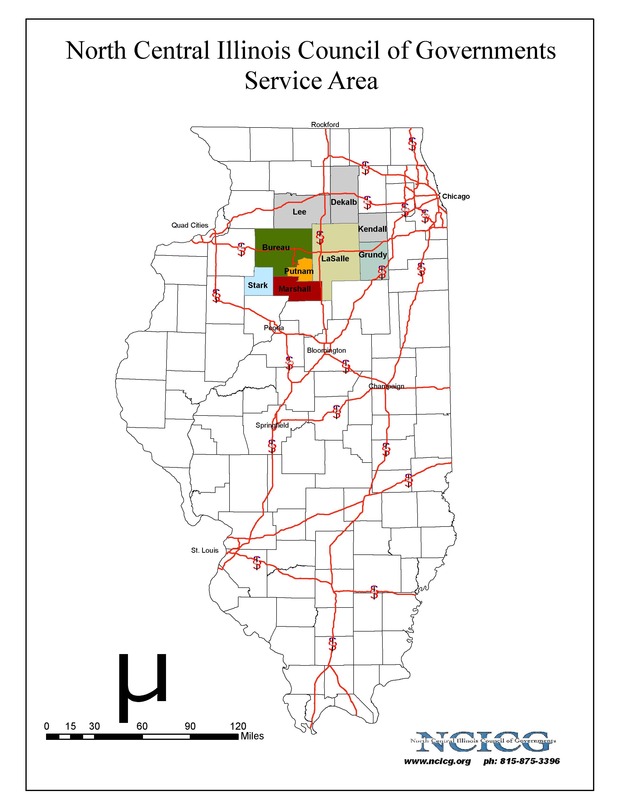 April 28, 2014 – Public hearing to receive final comment on plan followed by planning commission meeting. Commission will make recommendation to village board of trustees on whether to adopt plan. 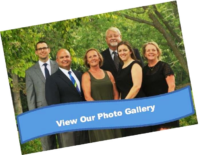 Village board will act on board’s recommendation at regular meeting. 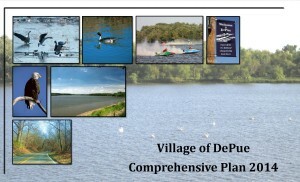 The adopted Village of DePue Comprehensive Plan 2014 is available below to download. For further information or inquiries, please call 815-433-5830.